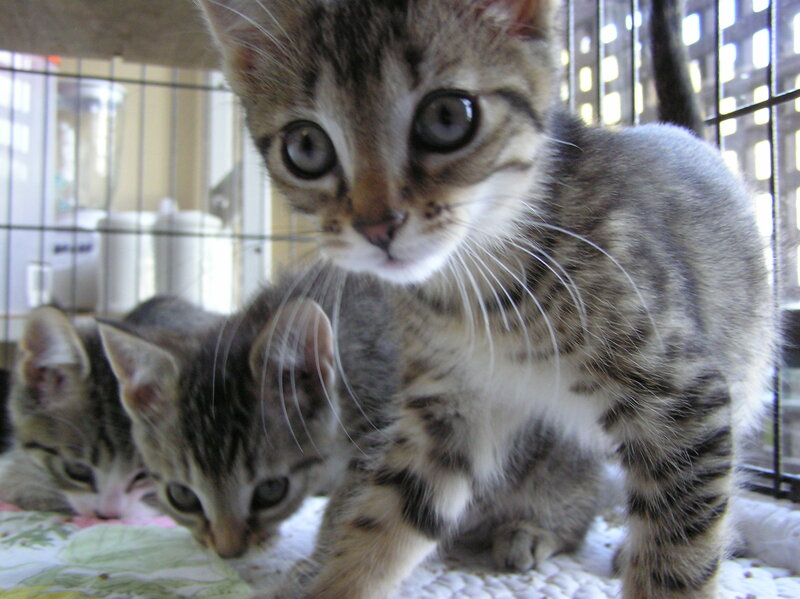 The Vancouver Orphan Kitten Rescue Association (VOKRA) is looking for new foster homes for many new cat mothers-to-be. Check out their website for more information. .